A winter fantasia of spotting delight, with stickers and loads of cool extras. It’s Christmas. And that means a long holiday. 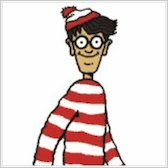 And that means an epic Wally challenge! 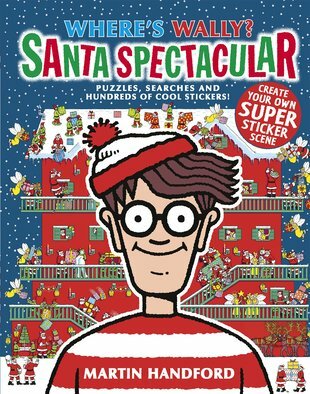 Our bobble-hatted friend doesn’t intend to let you get bored this Christmas. So he’s brought you lucky fans a winter wonderland of fun. 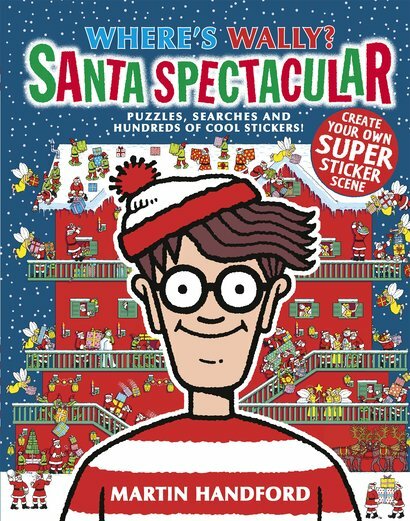 Spotting puzzles, stickers, gatefold scenes: you’ll find them all in this Santa-themed spectacular. Plus a festive forest of Santas, sleighs and merry jingle bells.